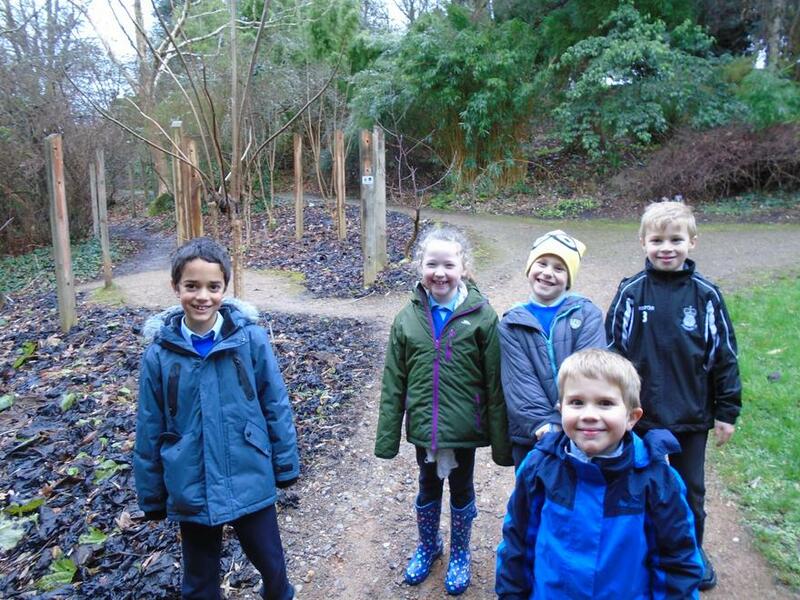 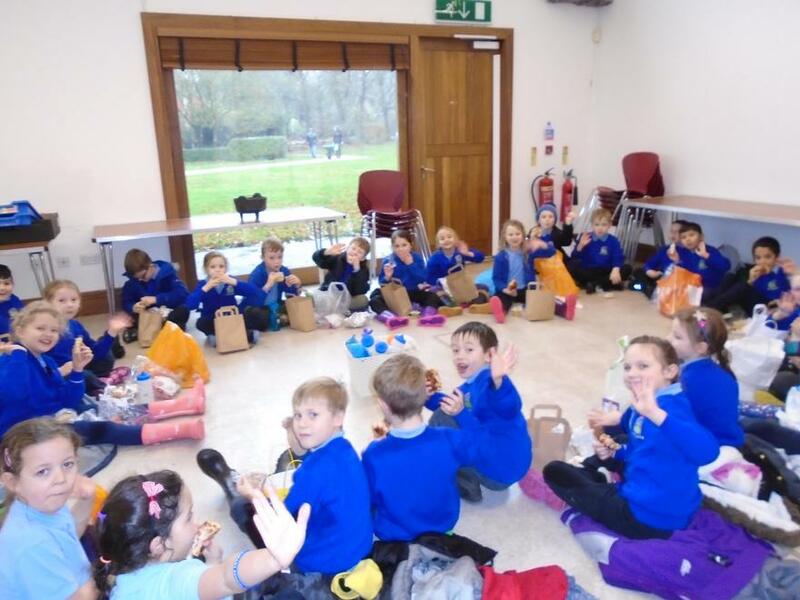 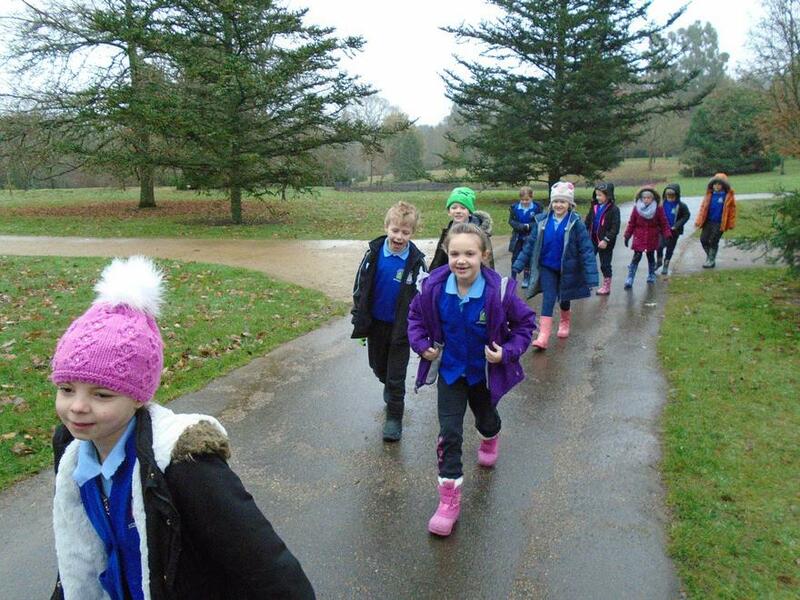 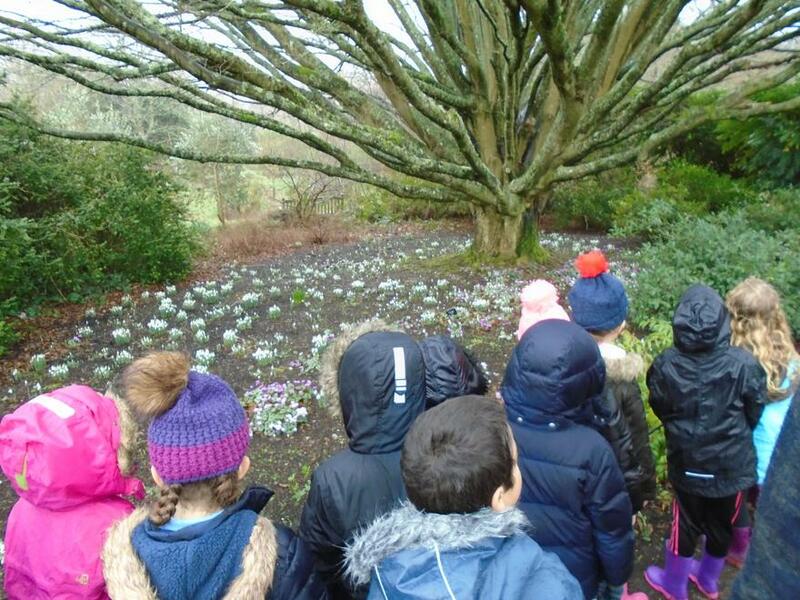 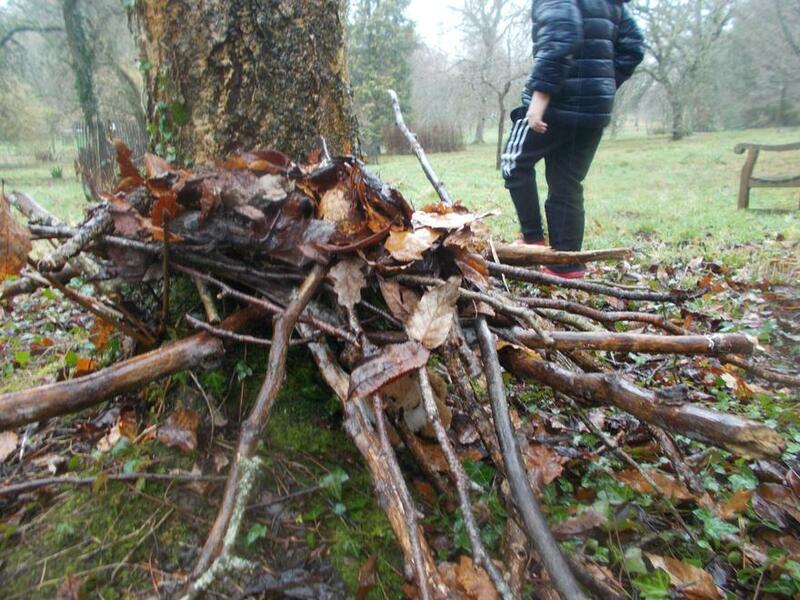 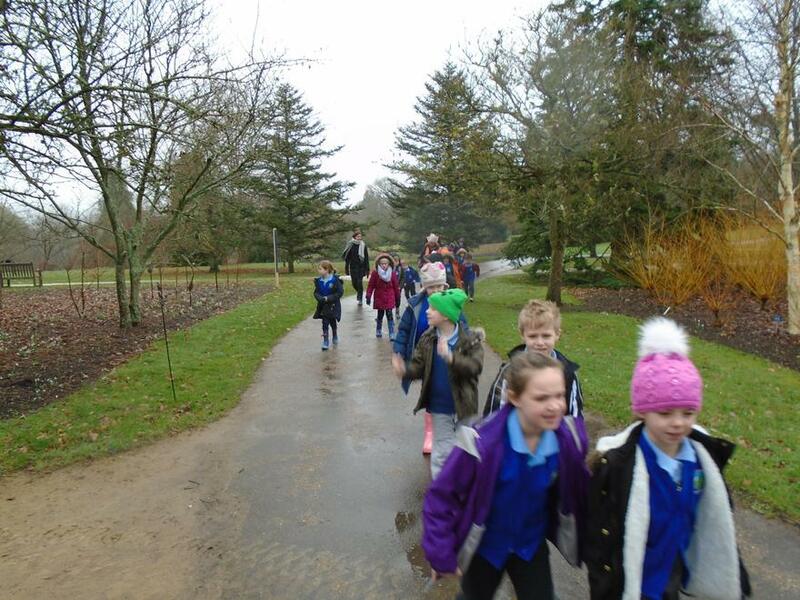 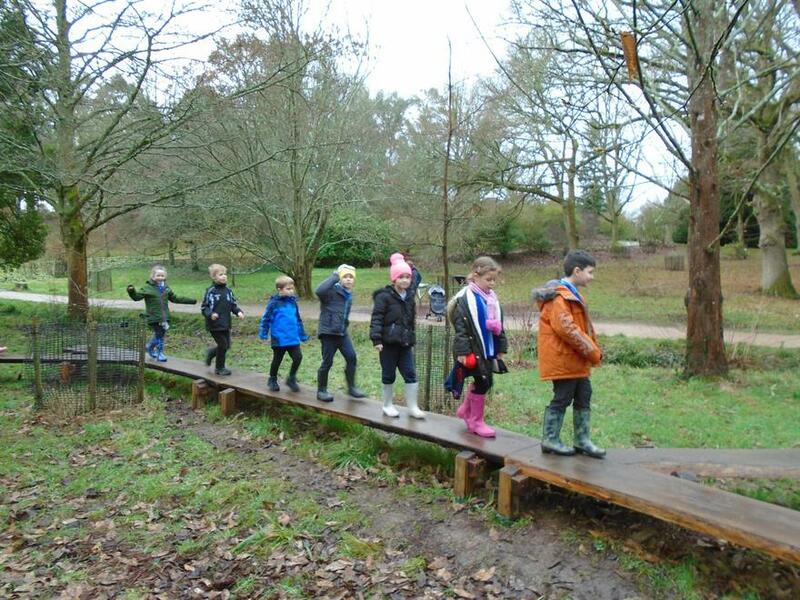 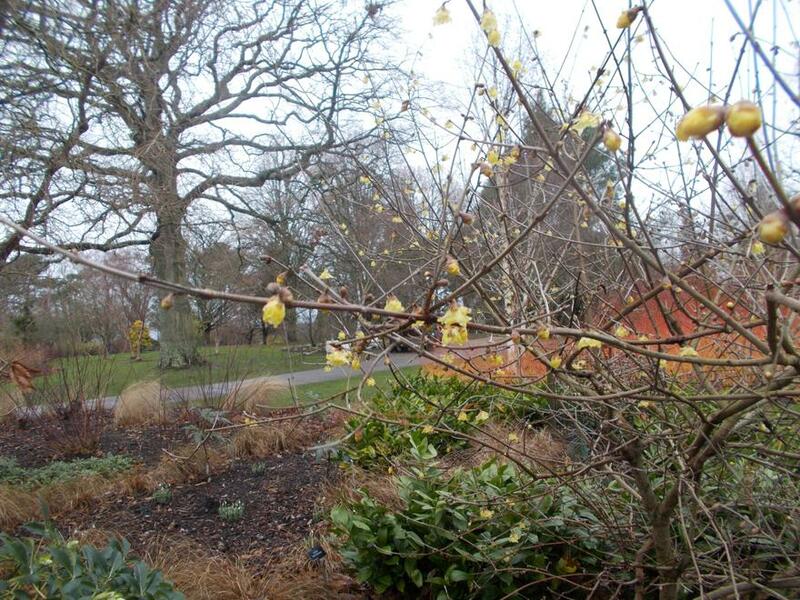 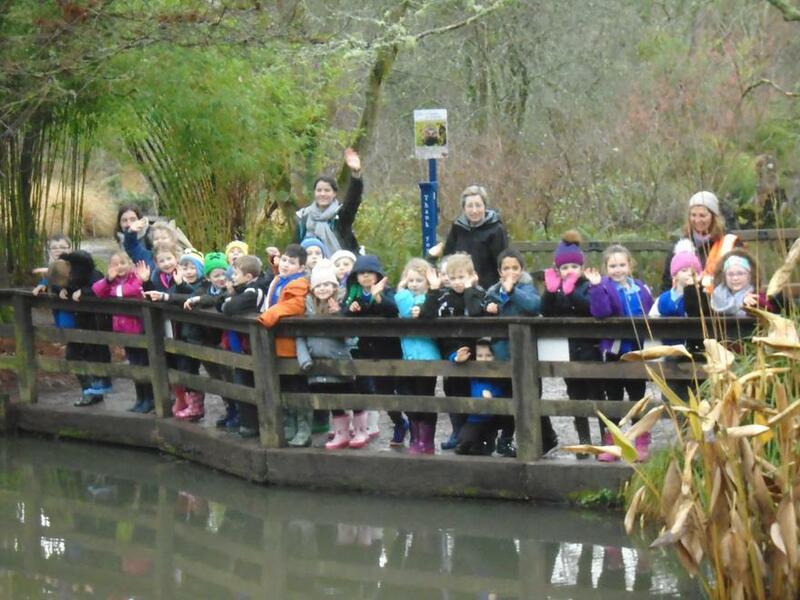 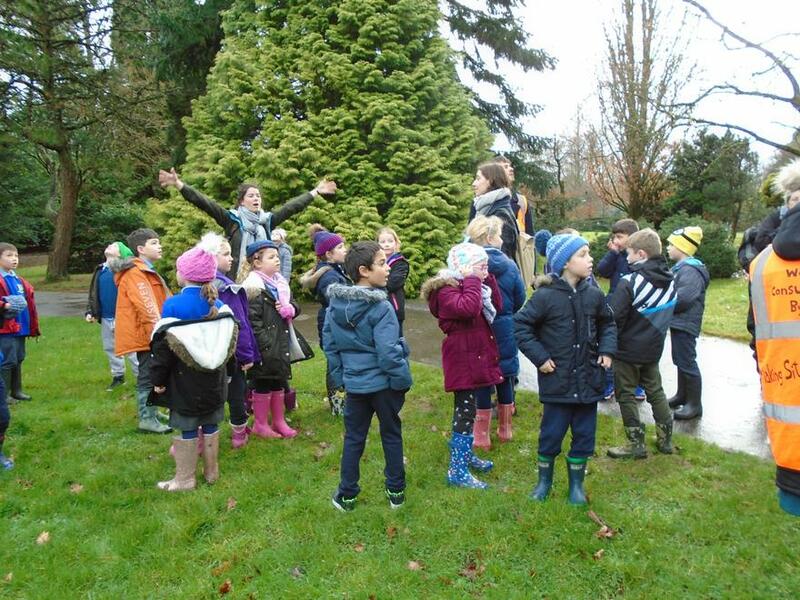 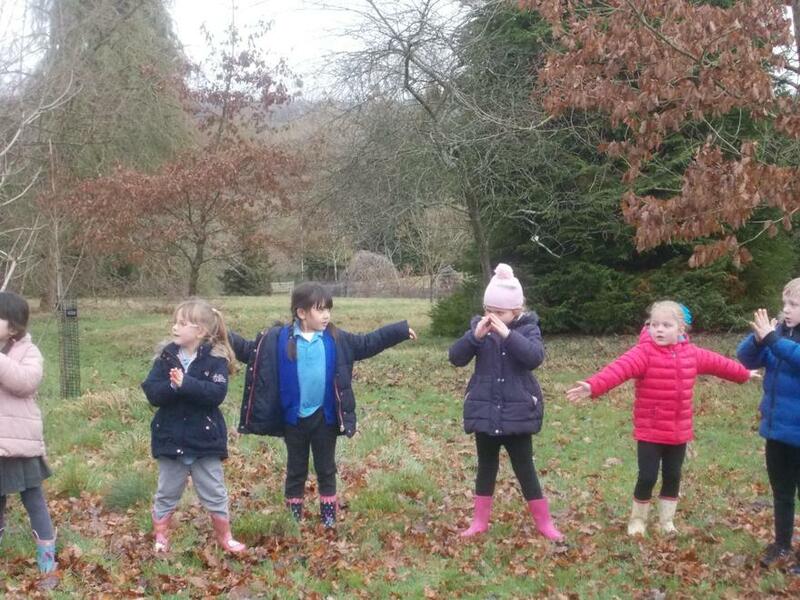 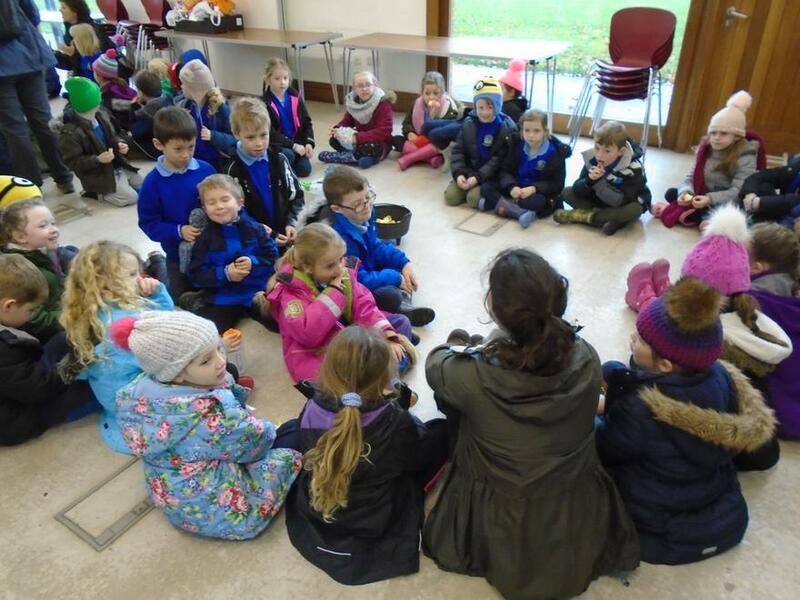 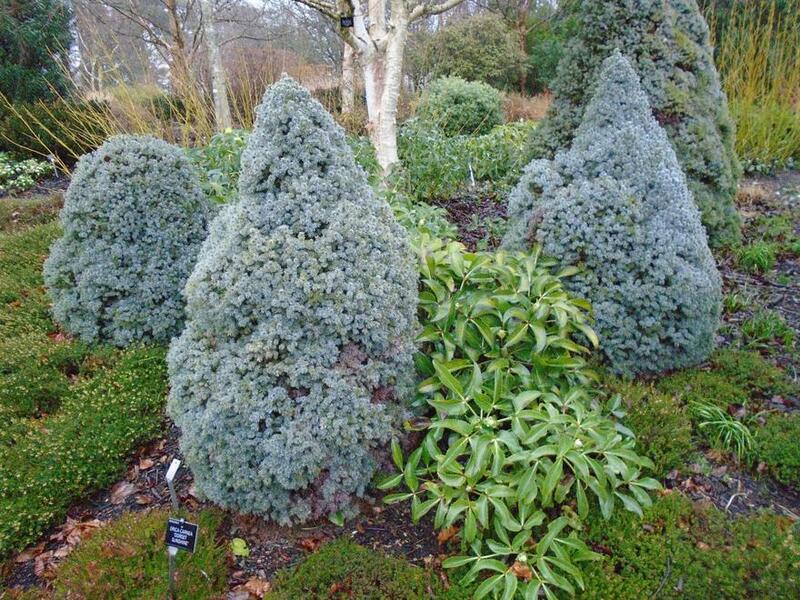 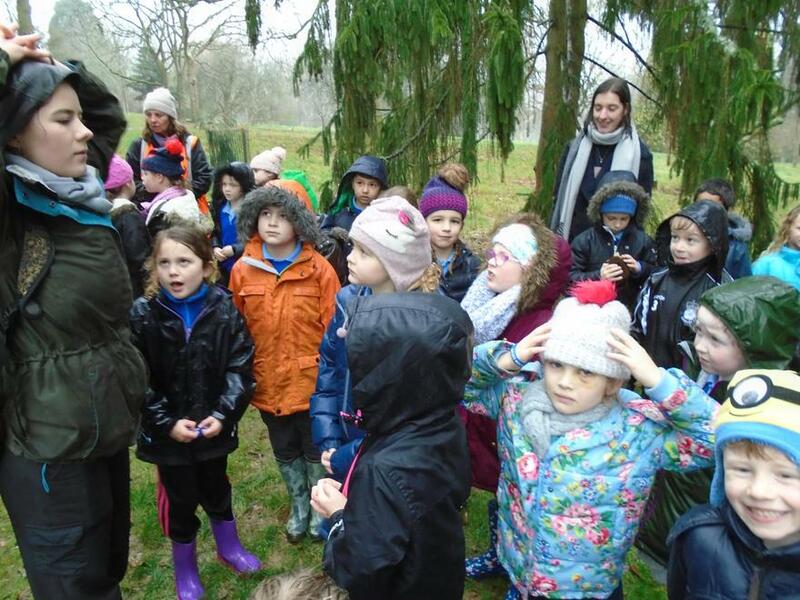 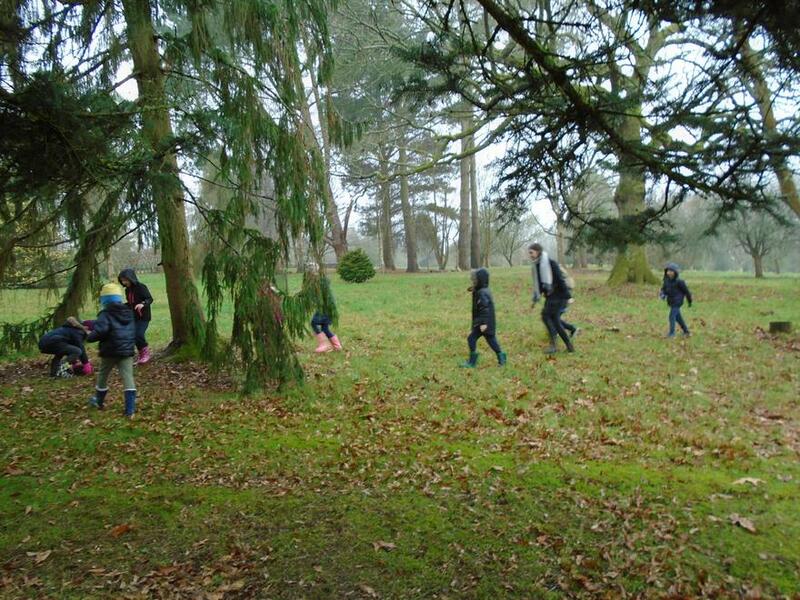 On Wednesday 16th January the children in Year 1-2 went to Hilliers Arboretum. 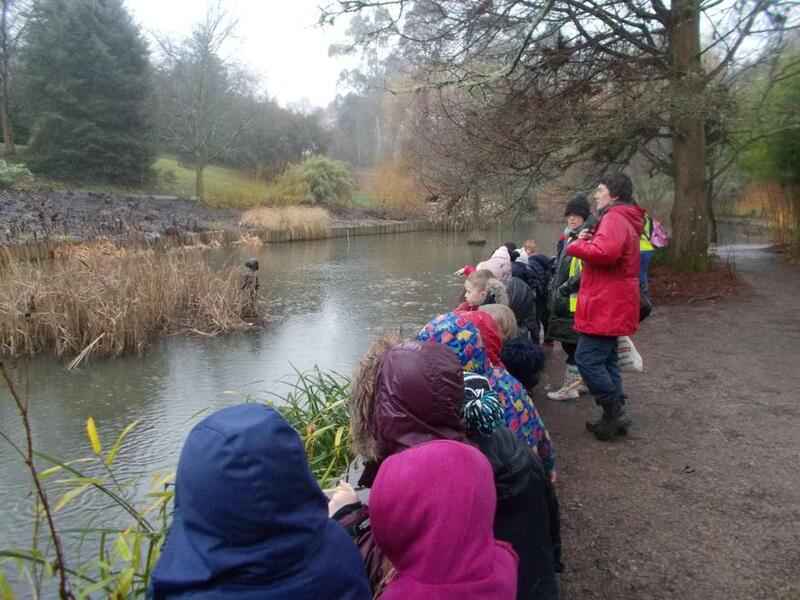 The weather wasn't as kind as it could have been! 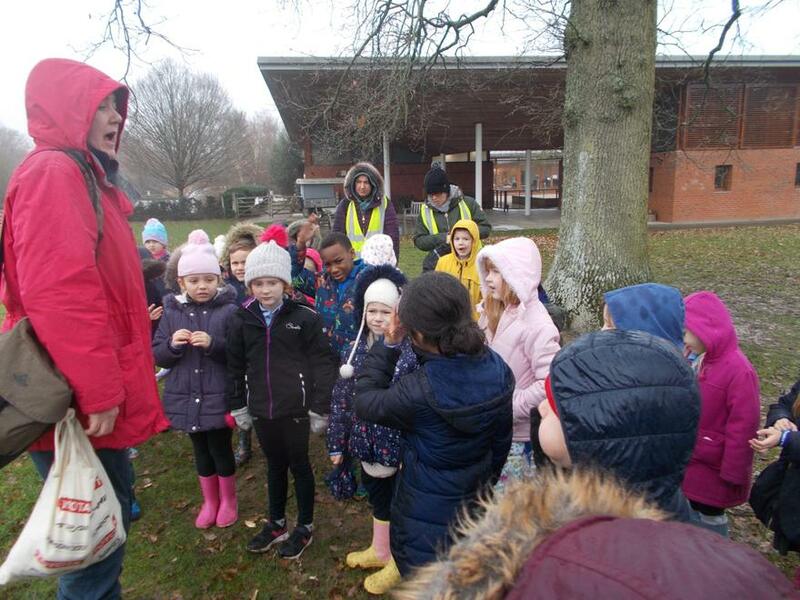 The children enjoyed the day learning about the plants and trees. 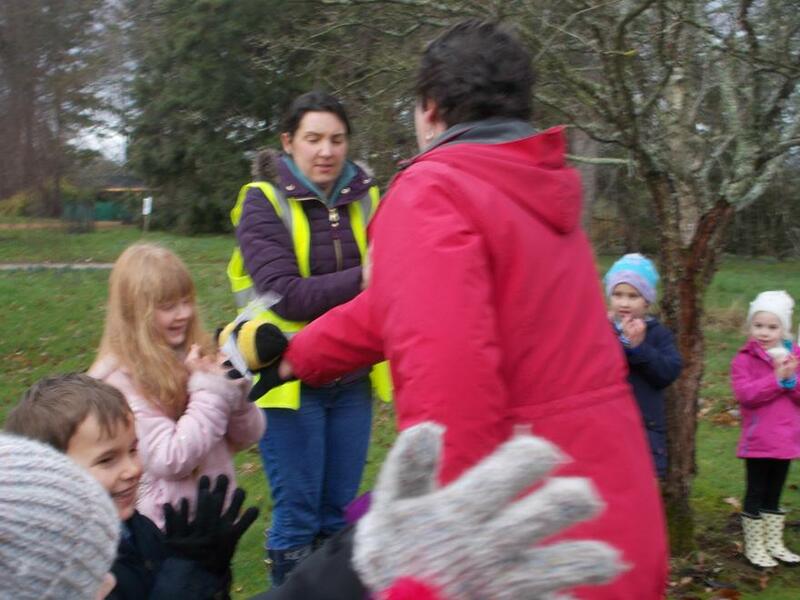 Once again the children were a credit to Uplands Primary School.